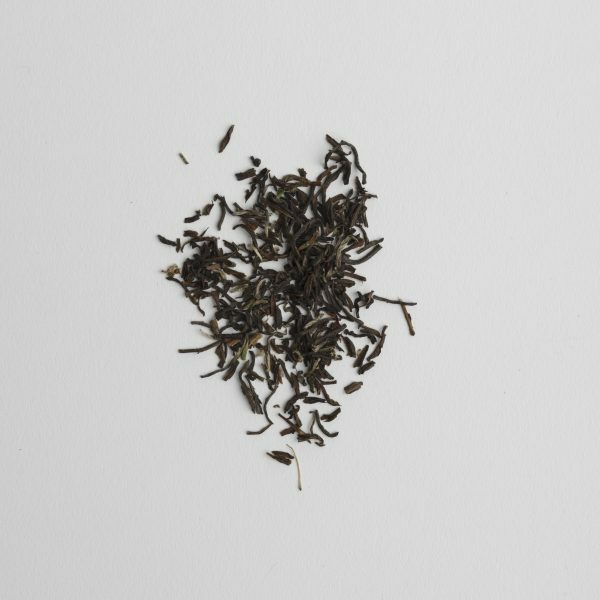 This Poobong tea is a classic example of exceptional Darjeeling. Soft and floral on the nose, refined and smooth on the palate. This is every reason Darjeeling is known as the ‘champagne of teas’.